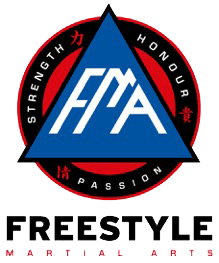 Far from being just a martial arts school we pride ourselves on the social and friendly atmosphere that our club promotes. Our instructors and students organise frequent club activities and get togethers. 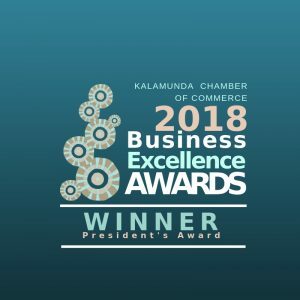 Murray is the owner and founder of Kalamunda Kickboxing and Martial Arts and has run the club “hands on” since it’s inception in 1998. 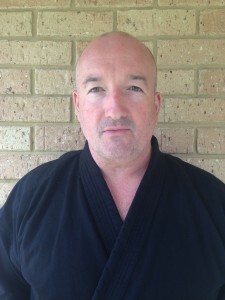 Murray holds a current rank of Yon Dan Ho Black Belt in Zen Do Kai Karate, an instructors Level 7 ranking in Muay Thai (4th degree black singlet) and a Blue Belt in Brazilian Jiu Jitsu with Extreme Jiu Jitsu under John Donahue. Murray is actively involved in all classes. 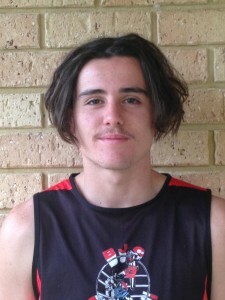 Matt has been training at Kalamunda Kickboxing since 1998 and holds an instructors level 7 ranking in Muay Thai as well as a Ni Dan (second degree) black belt in Zen Do Kai. Matt has been promoted to Dai Sempai title as an instructor, and in 2011 Matt received the Zen Do Kai Gradee of the Year Award. Matt teaches beginners and advanced Muay Thai and Zen Do Kai Karate – he is a former WKA State Title Holder in his weight class. 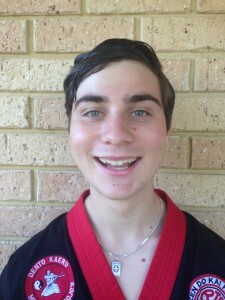 Luke has been a student here at Kalamunda Kickboxing since 2010 and in that time he has achieved his Sho Dan (first degree) in Zen Do Kai, his Green Singlet in Muay Thai Kickboxing and his Yellow Belt in Kombatan Arnis. 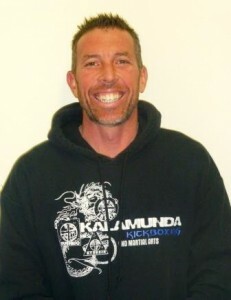 Luke is another one of our kids karate instructors who helps every student progress at the best of their ability. Michelle is one of our women’s fitness instructors. Michelle is actively involved in every class she teaches, her classes cater for all levels of fitness, abilities and needs for each individual who attends. Michelle also offers extra help and advise with personal training, meal plans and diets. Her bubbly personality makes the classes fun and enjoyable and she’ll be guaranteed to make you WANT to come again! 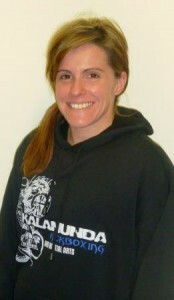 Emma is another of our women’s fitness instructors. She is currently ranked 3rd in WA’s Women’s Triathletes. Emma has been a personal trainer and gym instructor for many years now. Her classes are intense but fun, Emma can guarantee you’ll be aching the next day but you’ll be hooked on her motivation to always push your limits. Her personal training can help you with rehab and injury management, sport specific training, pre and post natal exercise along with other exercise desires. 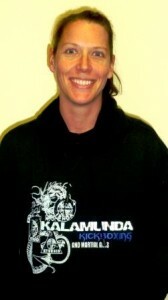 Liz began training with us at KKB in 2011and her determination and commitment to the club has led her to becoming one of our best beginner kickboxing instructors. She currently has her black singlet in kickboxing and her brown belt in Zen Do Kai. Outside of work Liz helps run Pooltopia and makes great slices for those who are in the office working!! Her upbeat attitude, skills and positive thinking is what makes Liz such a great teacher and student at KKB! Training since 2009, Dave has managed to achieve his black singlet in kickboxing and brown belt in Zen Do Kai! Dave puts 100% effort and commitment to everything he does here at KKB (including fixing our power when we’re out!). Dave runs his own electrical business outside of KKB and also enjoys cycling as another hobby of his. He brings a smile to every class and is never afraid to help you out with your fitness, technique or in any which way he possibly can! 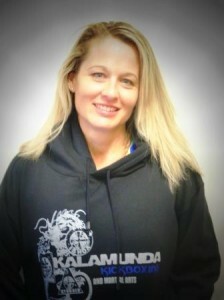 Another great team member here at Kalamunda Kickboxing! Cam is our main Junior Kickboxing Instructor here at KKB. He interacts very well with all of his students and makes his classes enjoyable for all. Cam has been training with us since 2008 and attained his Second Degree in Muay Thai. In 2015 Cam successfully started his fighting career with 3 fights and 3 wins, hoping to further this in future years. 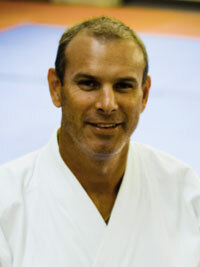 Glenn began training in Martial Arts at the age of 7, and in 2000 he commenced his Zen Do Kai career. In this time Glenn has achieved his Sho Dan (first degree) in Zen Do Kai as well as his Brown Singlet in Muay Thai. Glenn is another one of our Kids Karate instructors here at KKB and is often mentoring our younger instructors, helping them achieve the best in the classes they take. 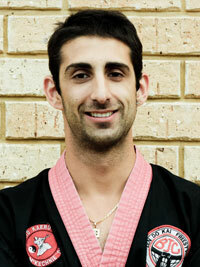 He is also regularly involved in taking our Adult Zen Do Kai and Beginner Muay Thai classes.